This model is loaded with very nice design (F1) details... If you look at it for the 100th time you still spot things you had not noticed before! Thanks for sharing your pictures Amzamz. I did not noticed before that the inside of the headlights are painted dark..looks cool . Last edited by Wouter; 08-11-2008 at 20:35. YouTube - Rare! Spyker C12 Zagato in dealership! ... 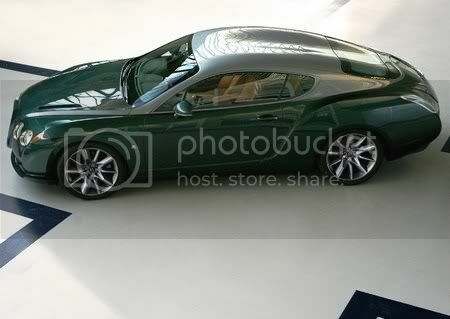 I was taking a few pictures of the Zagato while my car was at Spyker works on 20/6/08. I hope you like them. they're great, especially the roof shots thanks for sharing! Last edited by IVR007; 19-12-2009 at 01:00. I was really disappointed when I knew it wasn't going to be produced. I don't think it's the best car in the wolrd and there are quite a few I'd prefer rather than this, but it is so exotic, such a new and intriguing style it was like producing some unreal concept car. Such a shame, like when the Raptor was unveiled, similar style, same story. Why this is Black?? ?, its the second Spyker C12 Zagato??? The images are property of Kimballstock and these are only a free preview. The high resolution images have a cost. kimballstock - search <--If you dont see the image click here to go into the gallery. Last edited by Lagonda; 09-02-2010 at 20:31. ... Which don't work anymore. I'd really like to see the pictures though!